Myles provides crosswords and puzzles for advertising purposes. Myles’ puzzles were used in a newspaper ad campaign by MasterCard in Canada which was awarded the Silver Midas global advertising award as well as an award from the Canadian Newspaper Association. 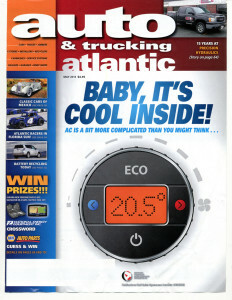 In magazines as a crossword is well-known to hold readers on a page for longer than any other page. That is valuable from an advertiser perspective. 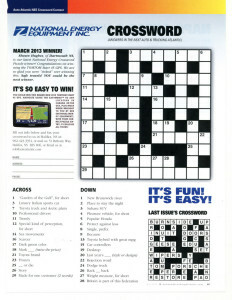 In newspapers where advertisers are included in the weekly crosswords. In ad campaigns to forward an advertisers messages as in the MasterCard campaign described earlier. More details of this campaign can be found at www.mylesmellorconcepts.com. As a contest where a winner solves a prize given away by an advertiser and also collects the marketing information from solvers entering. As a tool to increase subscriptions, by including them as puzzle contest giveaways. 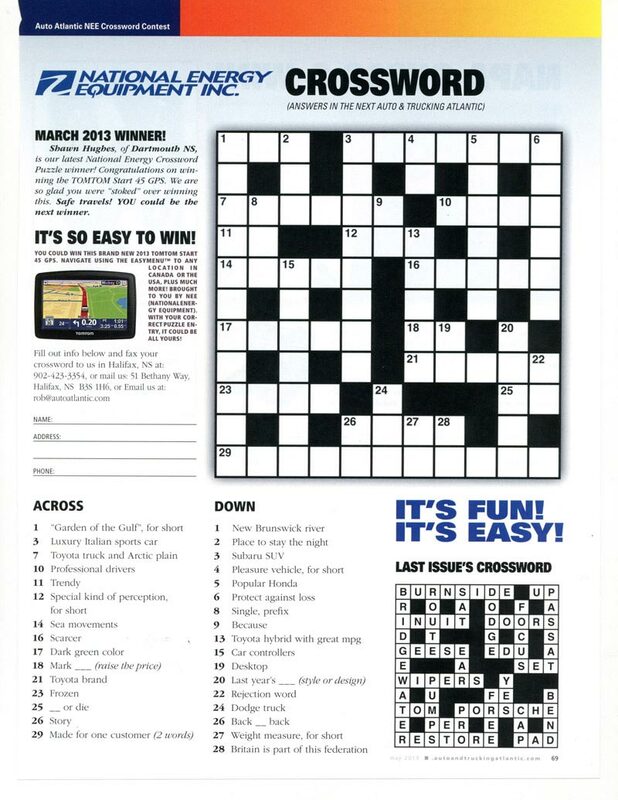 To include theme crosswords in your publication, website or Facebook pages and to improve advertising revenues, please contact Myles here.